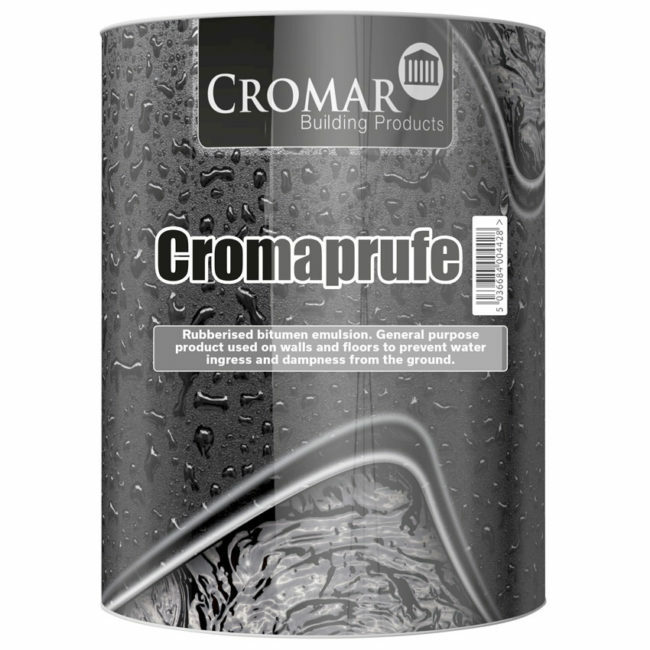 Cromaprufe is a rubberised bitumen emulsion. A general purpose product used on walls and floors to prevent water ingress and dampness from the ground. 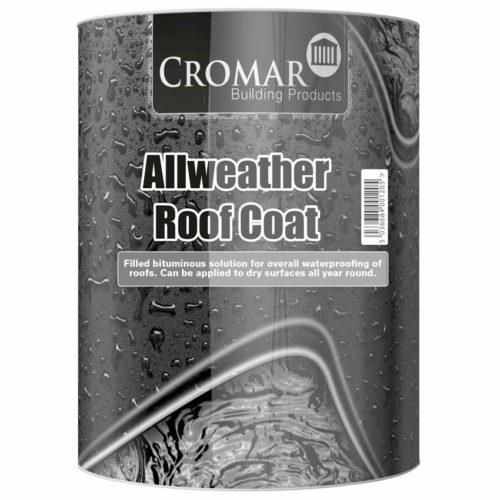 Can also be used on roofs and as a wood block floor adhesive.